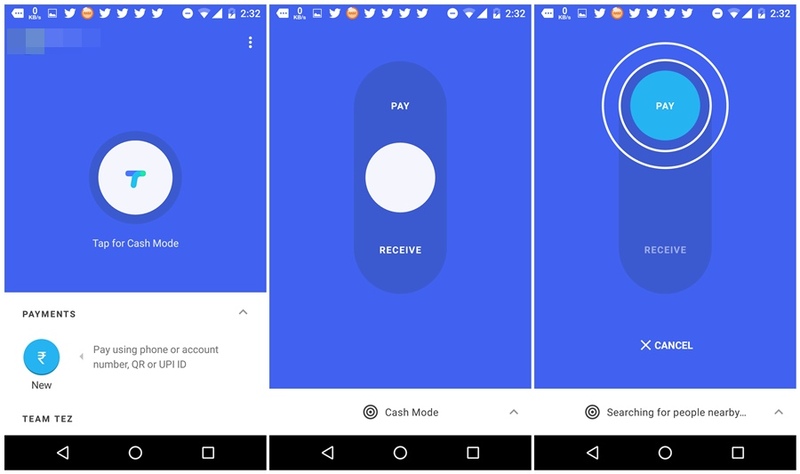 With much fanfare, Google’s payment app Tez was launched on Sept 19th, 2017. It operates on the Unified Payments Interface(UPI) developed by National Payments Corporation of India (NPCI). According to Google, It is Made in India & Made for India. India has taken a lot of steps towards becoming digital/cash-less economy since the demonetization exercise in November 2016. Google’s effort is also in this direction but seems a little delayed though. Does this mean Google has missed the bus?? In Audio QR, it uses sound to pair your device with another nearby device having Google Tez. It works with every smartphone that has a working speaker and a microphone. In India, the smartphone user base is around 300 million as of 2017. Many smartphones users prefer using entry-level and mid-tier devices which are devoid of NFC (Near Field Communications) feature. With Audio QR, you can make secure payments without exchanging any personal information like telephone number etc. with the vegetable vendor, coffee shop owner etc. while doing the transaction. These are some of the features in Tez. Google intends to take it to some of the South-east Asian countries like Thailand, Indonesia, Vietnam soon. There are also plans to embed it as a default app in smartphones which are being sold in India. That would be something look out for. Google Tez seems to be a promising product with its security architecture in comparison to its peers. In the coming years, like Google Tez, there might be more products from the Google stable to circumvent the technology lacunae in the country and provide cost-effective solutions.